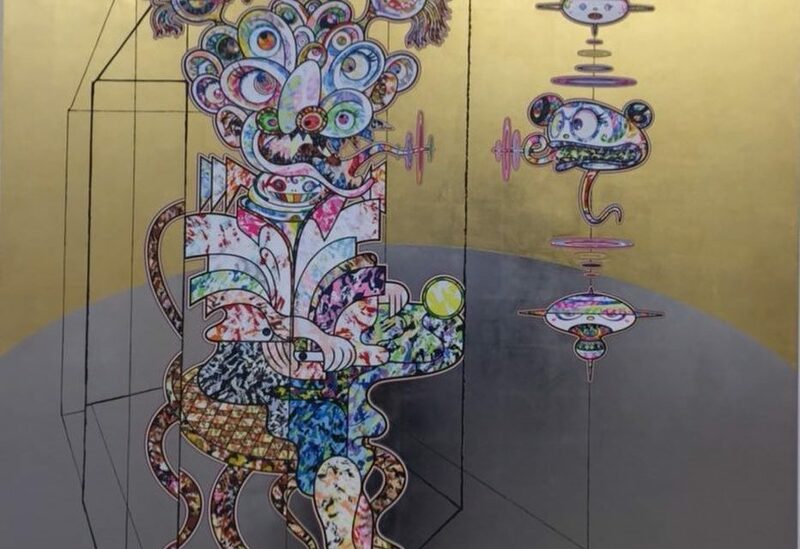 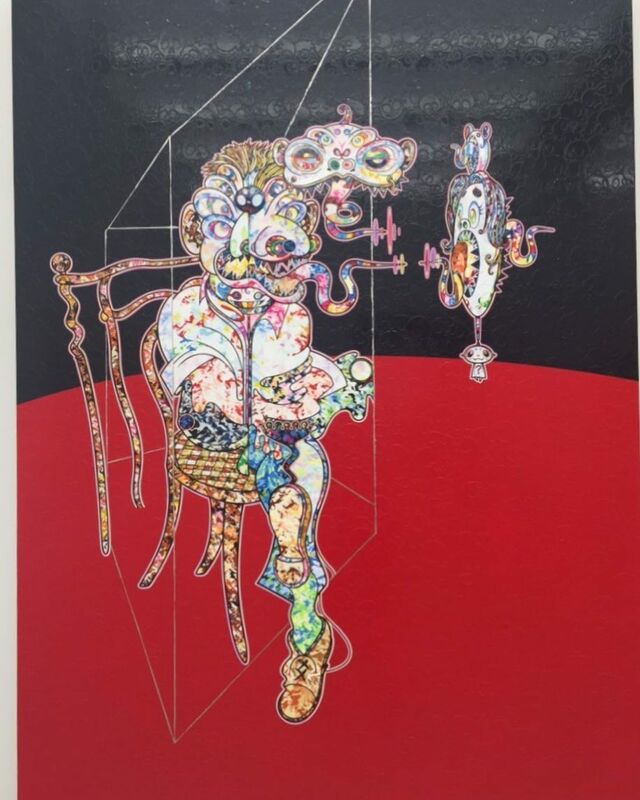 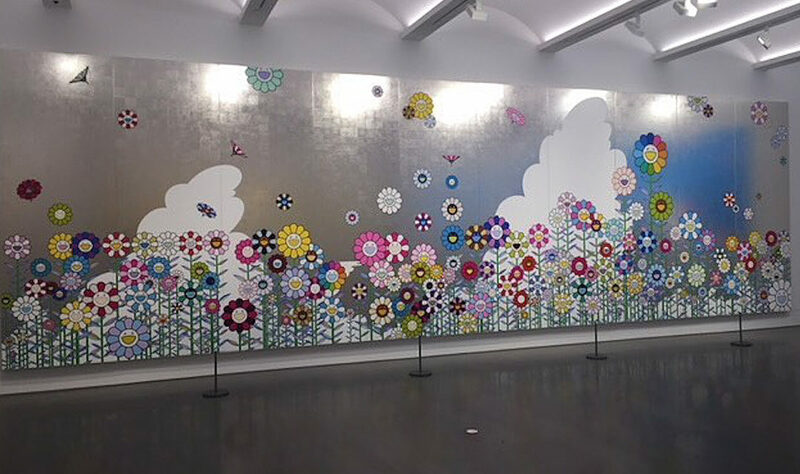 Takashi Murakami new solo exhibit at Galerie Perrotin‘s Lower East Side Gallery. 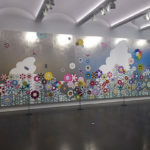 His New York launched on April 28 — at the Gallery’s Orchard Street space and will run through June 17. 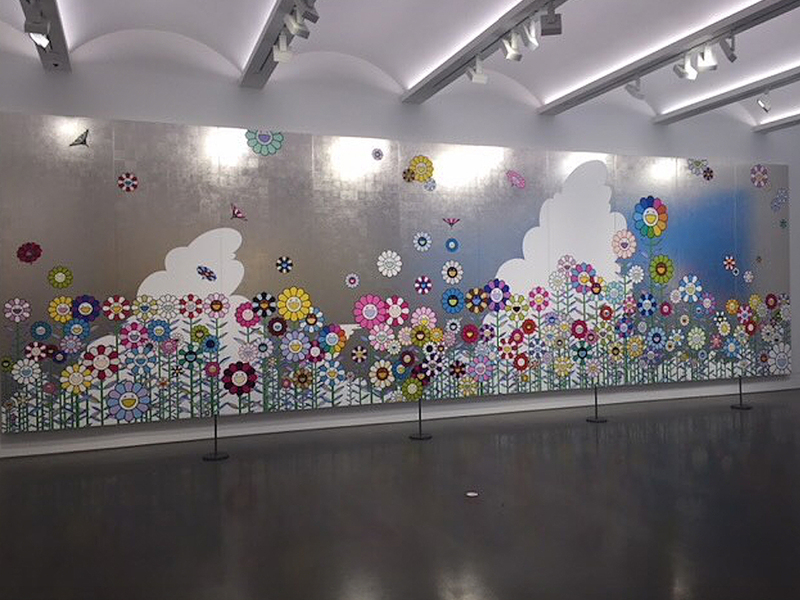 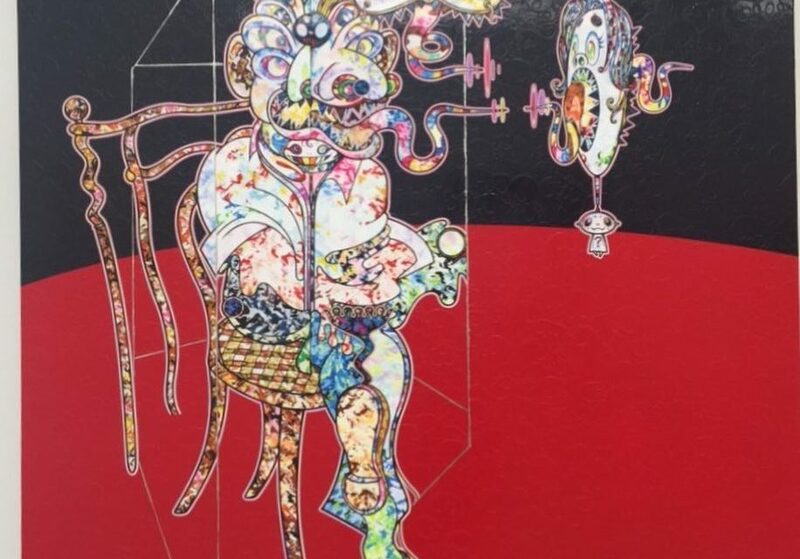 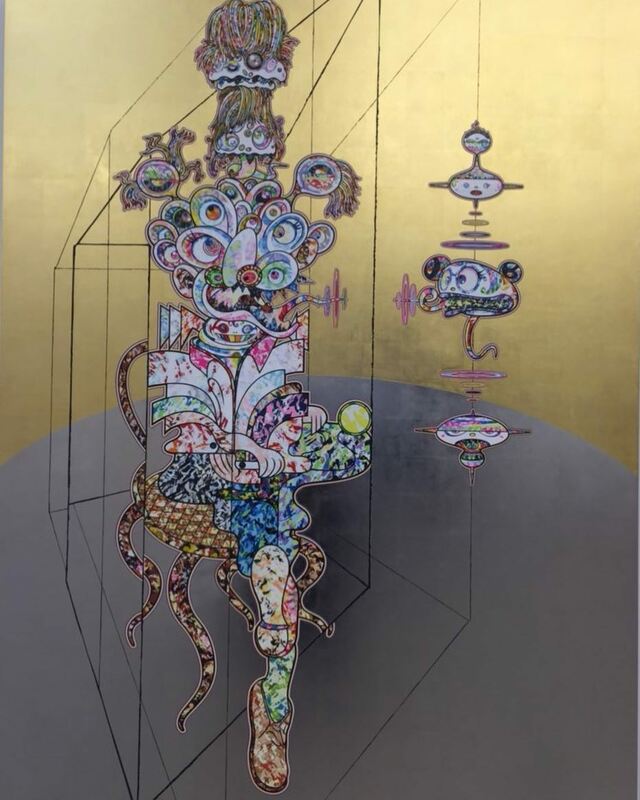 The show had an extensive amount of Murakami’s original work, pieces from Boston’s Museum of Fine Arts exhibition, the Baka paintings and more on display. 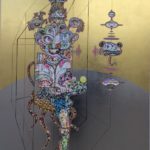 New sculpture, drawings and paintings, OH MY! 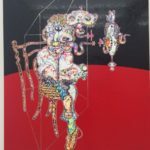 Check it out while it’s here.